The PCO has an opportunity to make some $$ on Election Day by hosting a hot food + bake sale! Hungry voters, teachers and families will be around that day to purchase. We need food donations and volunteers! We made the shifts pretty short so hopefully they won’t eat into your day too much. This year, the PCO is hosting TWO Family Game Nights! The first will be held on Friday, November 2. 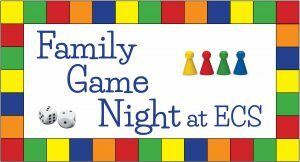 Join ECS families for an evening of board games and FREE PIZZA. We will have some board games available for all ages, and we encourage you to also bring your own games to enjoy. Bring some cash for the bake sale and the game raffle. Connect to your ECS community at the Fall Festival! 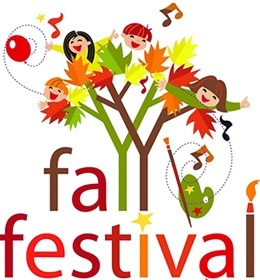 Friday, October 12, 2018, 5-7:30 p.m.
Join the fun at the Fall Festival as we build community and celebrate the ECS community’s cultural diversity with demonstrations, games, and activities from around the world. Also, don’t miss pick-up sports, face painting, uniform reuse sale, bake sale, food trucks, and more! Interactive tables: Please consider sharing your cultural heritage with our school community by planning an interactive table for Fall Festival! If you would like to participate, please fill out this form by October 1. Day-of Volunteers: Sign up now! This meeting is geared toward parents, but we’ll provide free childcare for school-aged children and free pizza for parents and children. We will also be giving away some fun door prizes! Whether or nor you plan to attend, please fill out our Volunteer Form. Contact parents@ecspco.org with any questions. K-5 students are invited to bring their families to the playground at Forbes & Braddock on August 12th at 1-3pm. The pavilion has been reserved and snacks will be available. Meet up with classmates and make new friends before school starts in August! Questions? Volunteer to help? Contact Jill at play@ecspco.org. The PCO’s Uniform Re-Use Market will be held at the Lower School only (all sizes available in one location, all ECS families welcome to shop) at 5:30-7:30pm. Gently used uniform shirts, pants, shorts, skirts and jumpers are all $2 each. Contact uniform@ecspco.org with any questions. All ECS Upper School families are invited to a New Family Welcome Event on the first day of school! Please join us to meet other ECS parents after you drop your kiddos off on their first day at ECS. All veteran families are encouraged to stop by to meet and welcome new families. 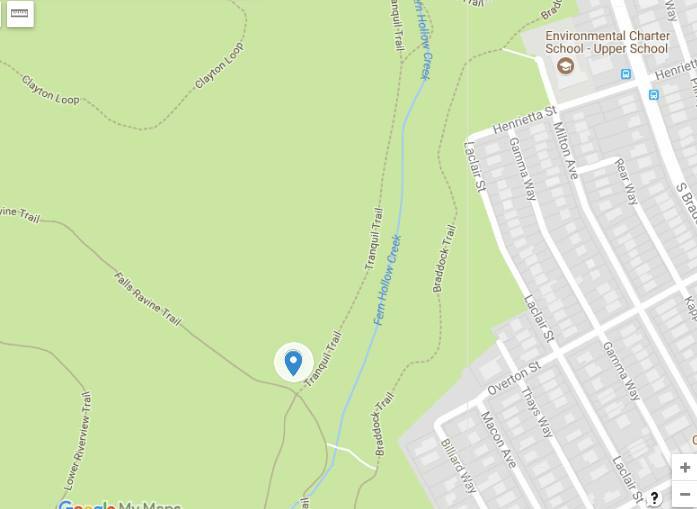 Upper School: 8:30-9:00 am, meet in Turtle Park, the field to the left of the Upper School, next to Frick Park. Contact welcome@ecspco.org with any questions. All ECS Lower School families are invited to a New Family Welcome Event on the first day of kindergarten! Please join us to meet other ECS parents after you drop your kiddos off on their first day of kindergarten at ECS (third day of school for 1st-3rd). All veteran families are encouraged to stop by to meet and welcome new families. 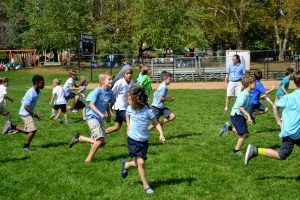 Lower School: 8:45-9:15 am, meet in Lower School side yard. Contact welcome@ecspco.org with any questions. 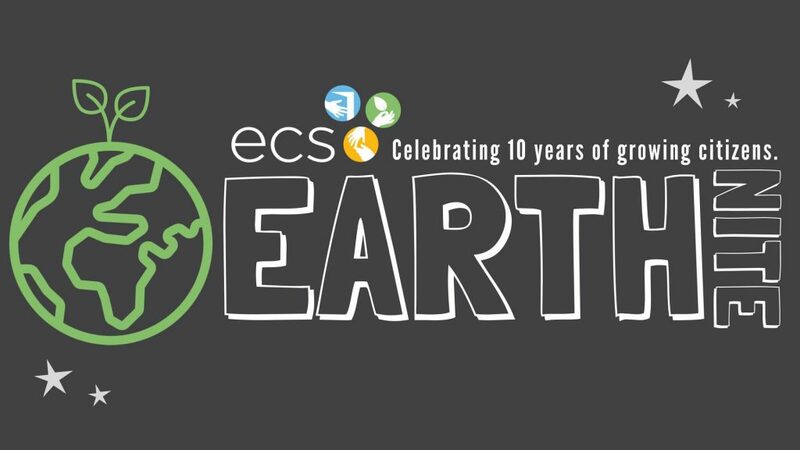 Pre-order ECS t-shirts and sweatshirts by September 7. Place your order here. The PCO will hold a Volunteer & Activity Fair on Thursday, September 13 from 6:30 to 8:30 pm in the Upper School Cafe. All K-8 parents, guardians, and ECS staff are invited to join us learn how both parents and students can get involved at ECS. You’ll hear about sports at ECS, after-school clubs, events, and volunteer opportunities. This meeting is geared toward parents, but we’ll provide free childcare for school-aged children and free pizza for parents and children. Contact parents@ecspco.org with any questions. K-5 students are invited to bring their families to the playground at Forbes & Braddock for ECS Summer Playdates on July 15th and August 12th. The pavilion has been reserved and snacks will be available. Meet up with classmates and make new friends before school starts in August! Questions? Volunteer to help? Contact Jill at play@ecspco.org. See our 2018 Kennywood Day page for information about this year’s Kennywood Day on June 15, 2018. The ECS PCO will host a fun, free, family-friendly Scavenger Hunt on Friday May 11 at 12:30, after the half-day. 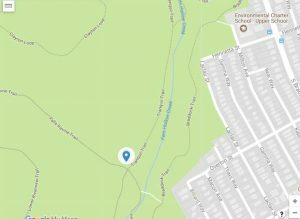 We’ll gather at the Falls Ravine Pavilion (where Falls Ravine Trail and Tranquil Trail meet, close to the Lower Frick parking lot). Teams will hunt the trails for clues and a chance to win a prize. We’ll start gathering and registering teams at 12:30, and the hunt will begin at 1:00. At 2:00, we’ll meet back at the pavilion for snacks and the raffle. Hope to see you there! Contact scavengerhunt@ecspco.org with any questions. BAKE SALE Bake and/or buy some delicious treats! We are also again requesting packs of juice/milk boxes if you don’t bake. Sign up to donate. Look for us in the cafeteria during the event and buy some yummy treats! UNIFORM REUSE MARKET The PCO’s Uniform Re-Use Market will be held at Earth Nite. Gently used uniform shirts, pants, shorts, skirts and jumpers are all $2 each. SPRING FAIR TRADE MARKET For the first time, the Fair Trade Marketplace will have a SPRING SALE at Earth Nite. Look for summer dresses, skirts and shirts, along with some new fair trade products!